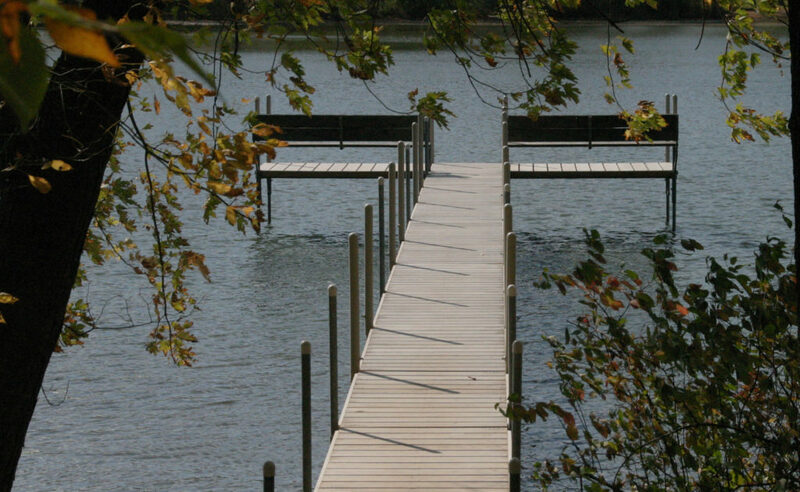 The Pier’s design is limited only by your imagination. 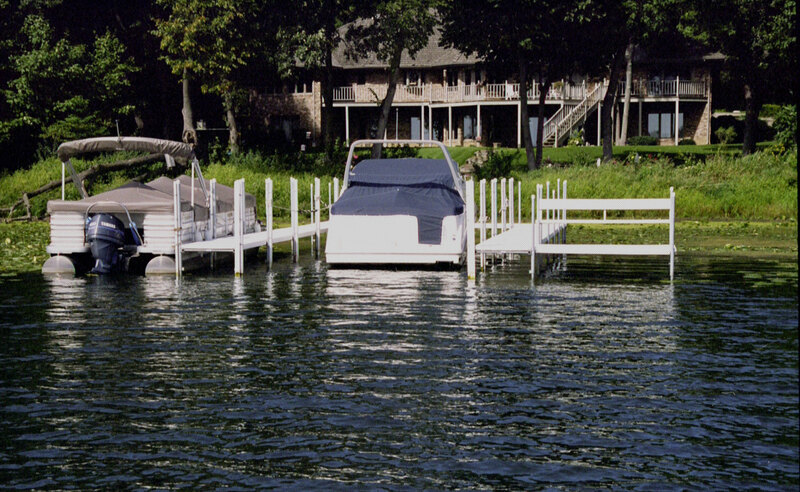 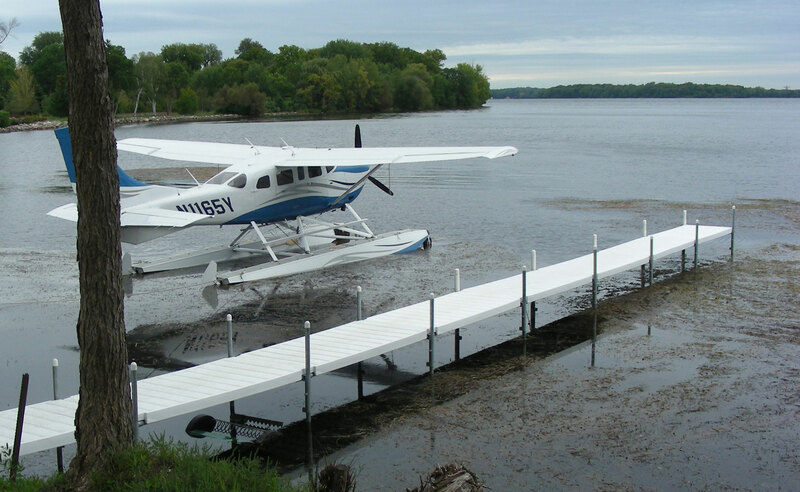 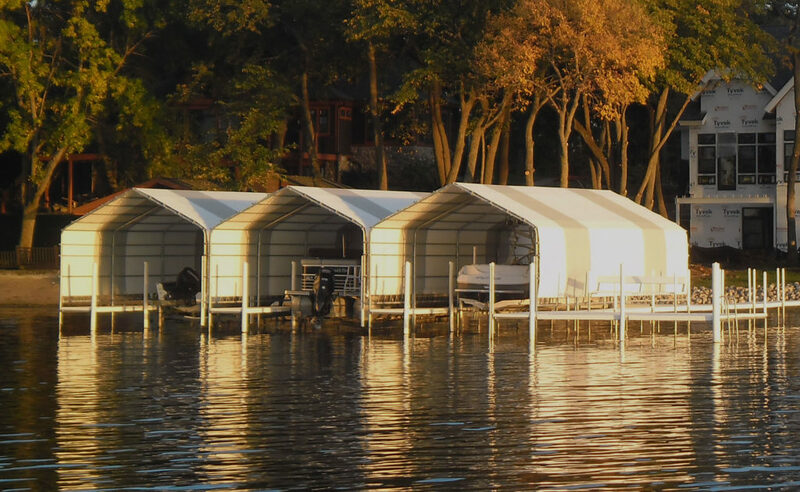 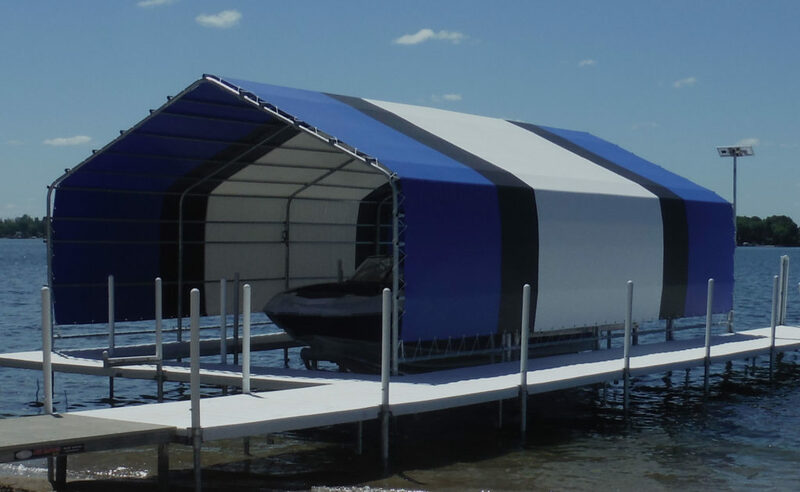 Because Galv-A-Dock accessories utilize the framework’s structural strength, it allows for greater flexibility in configuration while being suited for most lake applications. 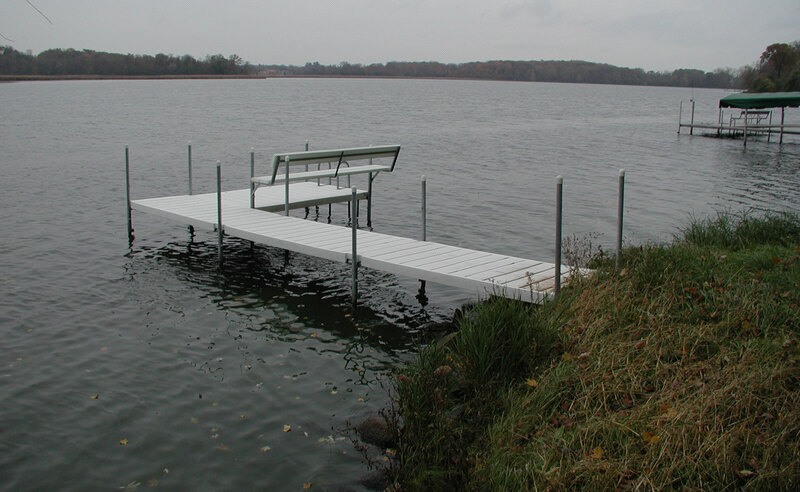 GALV-A-DOCK THE LAST DOCK YOU’LL EVER BUY!